The Victorian Local Governance Association welcomes today's announcement of the Victorian Local Government Electoral Review chaired by former federal MP Petro Georgiou. 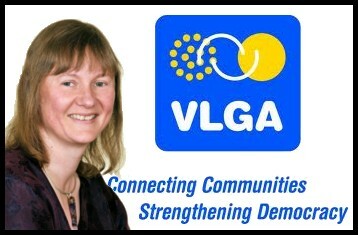 “Local democracy is the bond between communities and their local governments,” said VLGA President Cr. Samantha Dunn. “We believe the local government sector should be empowered to work with their communities to identify improvements to local democracy. “Undertaken in genuine collaboration with local government, this has the potential to reinvigorate local democracy. “The review should be a positive and constructive dialogue which is frank about important issues like candidate conduct, voter engagement and campaign funding. Earlier this year the VLGA commenced a sector-led review of the 2012 local government elections, entitled the Strengthening Democracy project. “We think it is important that the sector leads the reforms it wishes to see in Victoria,” said VLGA President Cr. Samantha Dunn. The VLGA and local governments look forward to the opportunity to provide the sector’s ideas about how to achieve increased participation, transparency and accountability in the local electoral process.